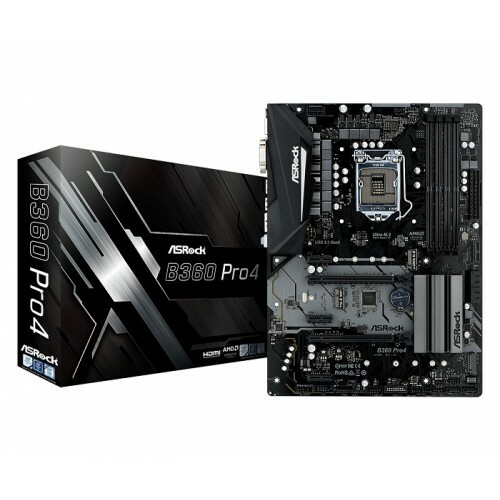 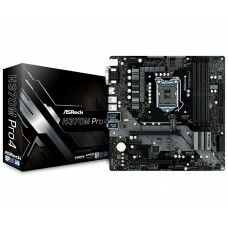 Asrock B360 Pro4 ATX 8th generation Intel core processors supported dual channel DDR4 maximum 64GB memory with 10 power phase design motherboard has the capability of 2 ultra-fast M.2 (PCIe Gen3 x4 & SATA3), 1 M.2 (Key E) and 2 PCIe 3.0 x16, 3 PCIe 3.0 x1 slots as interface. 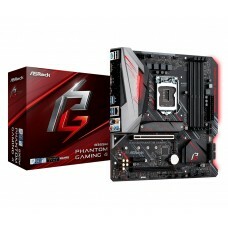 Its AMD Quad CrossFireX graphics supports Intel integrated UHD graphics that allows 4K Ultra HD view with HDMI, DVI-D, D-Sub output options. 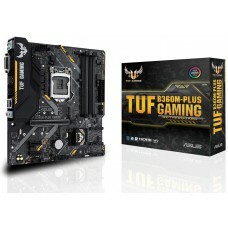 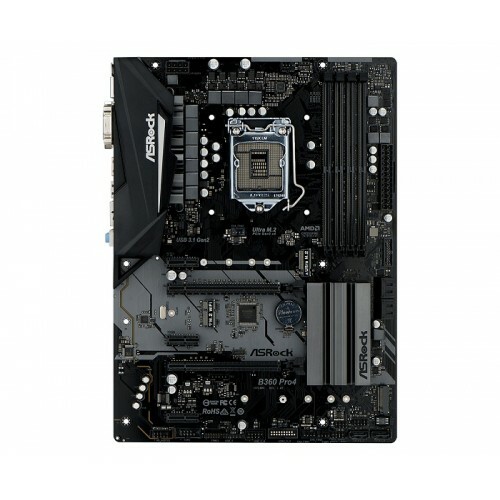 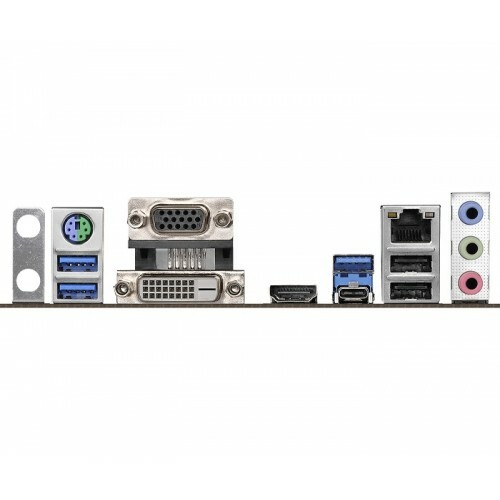 This exclusive directX 12 motherboard has the facility of 1 HDMI, 6 SATA3, 2 USB 3.1 Gen2 (Rear Type-A+C), 4 USB 3.1 Gen1 (2 Front, 2 Rear) ports, Intel Gigabit LAN and 7.1 CH HD Realtek audio with ELNA audio caps connectivity. 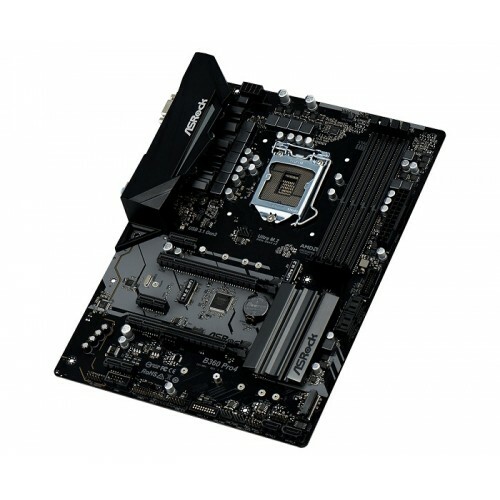 Experience the performance of AsRock motherboards in Chattagram, Dhaka, Rangpur, Rajshahi & Sylhet at best price. 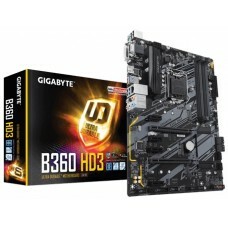 Now 8th gen mainboards are available with 3 years warranty facility, so order online to get your favorite board at the destination you like inside Bangladesh.